Are you all about the finer things in life? Let us provide you with a luxury vacation package to suite your tastes. 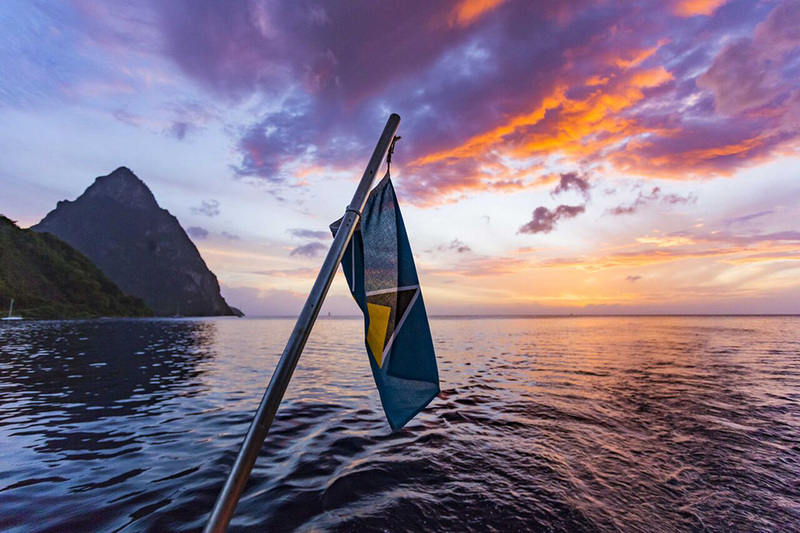 This package of luxury travel in ST Lucia focuses on the high-end of things and provided clients with more private experiences, as well as conveniences which are not afforded to the average traveler. Our luxury travel Specialists will work with you to create a customized itinerary that suits your needs. Our aim is to turn your travel dreams into reality. 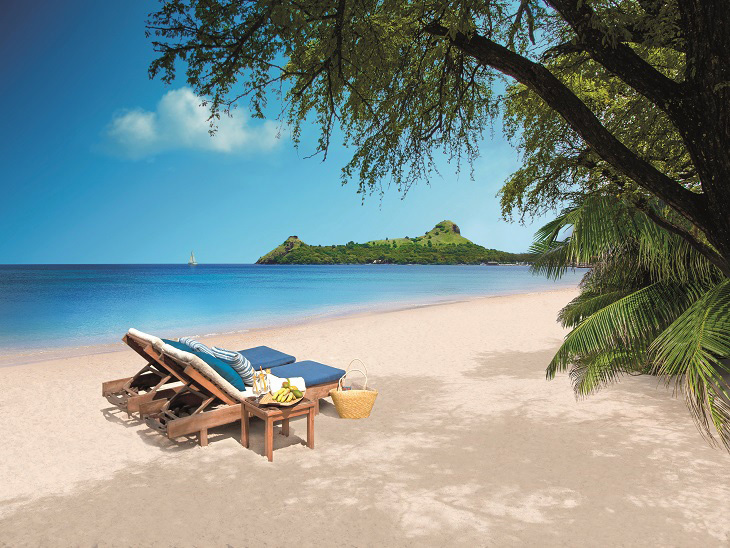 We have luxury hotels for every budget in ST Lucia. Inquire now and let us craft a luxurious stay from arrival to departure for you with lasting memories a plenty! We will discuss you about the rates and all things & help you to choose the perfect package for luxury travel in ST Lucia.